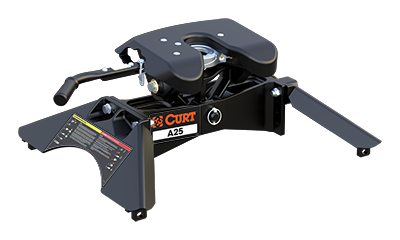 CURT, a CURT Group brand, offers a complete line of towing products and is the leading manufacturer of USA-made custom-fit trailer hitches. We offer the broadest selection of custom-fit receiver hitches for nearly every vehicle on the road today. We also offer gooseneck, 5th wheel and weight distribution hitches, as well as electrical components, ball mounts, trailer balls, cargo carriers, bike racks and other towing accessories. 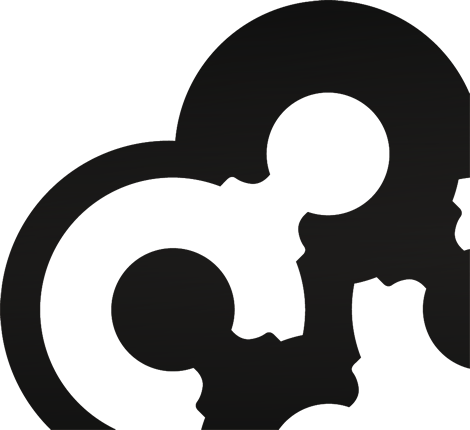 CURT is a brand of CURT Group. 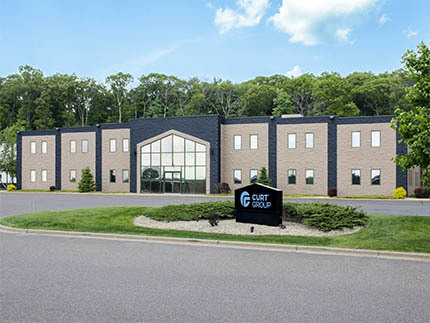 CURT Group is a leading sales, marketing, engineering and distribution company of towing products and truck accessories for all types of vehicles, from passenger cars to commercial trucks. Our family of brands includes CURT, ARIES, LUVERNE, RETRAC and UWS. We are a team of more than 1,000 associates world-wide, with manufacturing plants in Wisconsin, South Dakota and Florida, and 12 regional warehouses across the United States and Canada. At CURT, we continue to set the standard in our industry for manufacturing capabilities, product innovation and safety testing. We employ the latest technology with everything from cutting edge design software to advanced robotic welding to unique finishing processes. With these tools and our dedicated team of associates, we are able to lead in first-to-market designs and offer an unmatched order-fill rate. While CURT specializes in custom hitches and wiring, our product offering goes well beyond the towing basics. 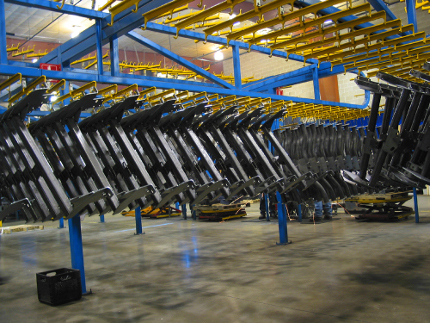 CURT manufactures over 1,000 different hitch models, offering a custom fit for nearly every make and model of non-commercial vehicle sold in North America. We offer five main hitch classes for the rear of the vehicle, as well as front mount and RV applications. Learn more about CURT hitches. CURT 5th wheel hitches are available in a range of capacities from 16K to 25K. 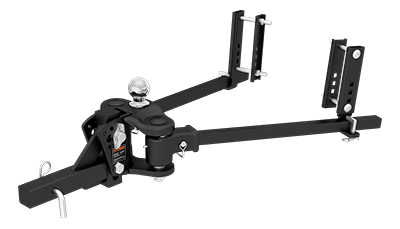 We offer three distinct series -- the A-series, Q-series, and E-series -- each with its own set of unique advantages. Our 5th wheel line provides a number of mounting options to fit your towing needs, including 5th wheel legs, rollers, and OEM puck system products. Find a 5th wheel for your truck. 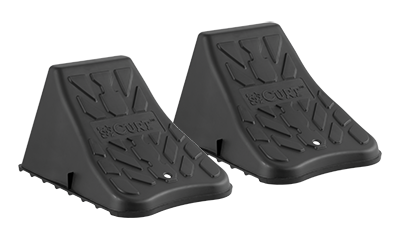 The CURT gooseneck line is engineered to keep up with contractors, farmers and other hardworking individuals. We offer our unique Double Lock EZr™ gooseneck hitch, featuring a one-person install, as well as OEM-style gooseneck hitches for Ford and Ram. We also carry complete OEM puck system gooseneck kits for Ford, GM, Nissan, and Ram. Find a gooseneck hitch for your truck. A large portion of our electrical line is vehicle-specific, eliminating the need for complicated cutting and splicing. 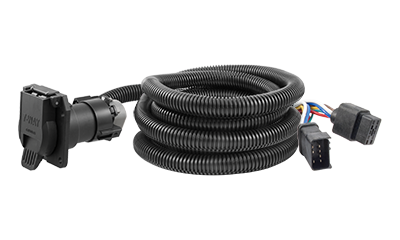 From our trailer brake controllers and quick plugs to our custom wiring harnesses and adapters, we offer electronics that are plug-and-play and built to last. Find wiring and electronics for your vehicle or trailer. CURT offers a wide variety of ball mounts, trailer balls, pintle hitches, hitch locks, pins and clips, and other hitch-mounted accessories. We offer tools like our trailer ball wrench, reducer bushings and fish wire for easier installation, and to protect your towing equipment from the elements, we offer hitch tube covers and trailer ball covers. We also have safety chains, tow hooks, tow mirrors, wheel chocks and much more. Find accessories for your towing setup. 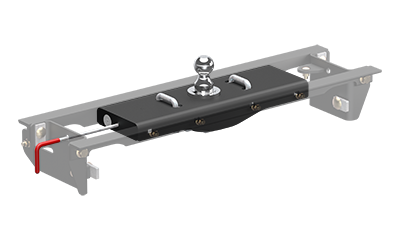 Our weight distribution hitches are available in round bar and trunnion bar styles, with a variety of replacement shank options to fit any size trailer. 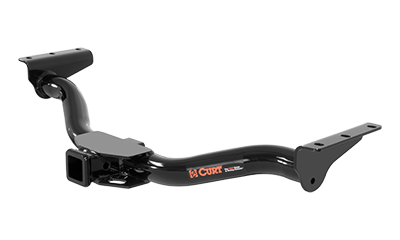 For combined weight distribution and sway control, the CURT TruTrack™ offers the ultimate solution, providing stability for your vehicle and trailer and the safest towing possible. 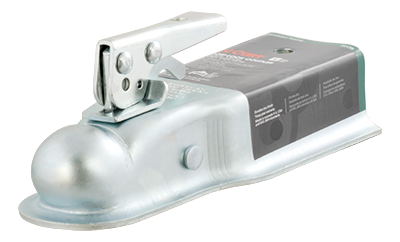 Find a weight distribution hitch for your towing setup. CURT trailer parts and accessories allow you to keep your trailer towing in optimal condition. We offer a variety of couplers and jacks to fit light-duty and heavy-duty applications. For safety, our safety chains provide a secure connection, tailored to any vehicle-trailer setup. We also carry wheel bearings, hand winches and wheel chocks. Find parts for your trailer. 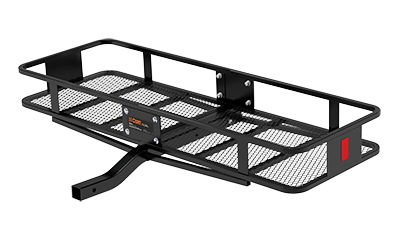 Our hitch-mounted bike racks and cargo carriers add storage space to your vehicle, using your trailer hitch receiver tube. We offer several different styles and capacities, as well as a full line of cargo straps, cargo bags and tie-down anchors to help keep cargo secure during travel. Find cargo storage solutions for your next adventure. Like many American stories, CURT comes from humble beginnings. Our company started in 1993 as a trailer ball distribution business run out of the back of a car. It wasn't long before we began our own manufacturing, expanding our product lines and bringing on more members to the CURT team. 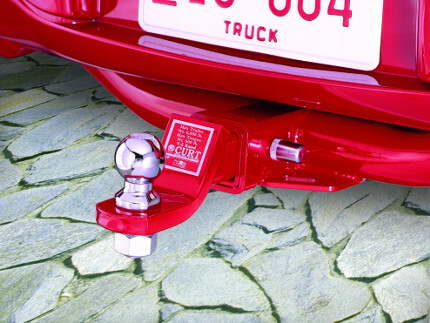 In 1995, we designed and manufactured our first custom-fit receiver hitch, soon to be followed by countless more. In 1998, we introduced a line of custom color hitches in red, white, blue, green, gray and yellow. 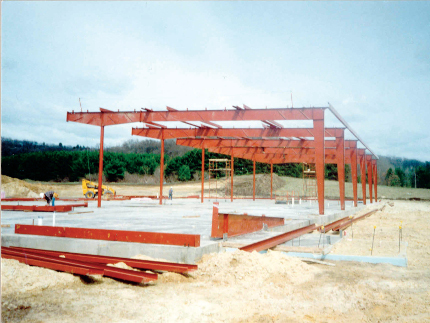 In 1999, we constructed a 75,000 sq. ft. facility in Eau Claire to serve as our official headquarters. 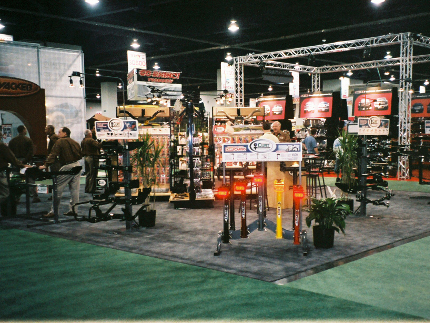 In 2002, we added 5th wheel hitches, bike racks and cargo carriers to our product line. In 2006, we established our eCommerce and video department, bringing sales and marketing to the online world. In 2008, we began manufacturing a variety of electrical products, including converters and T-connectors. 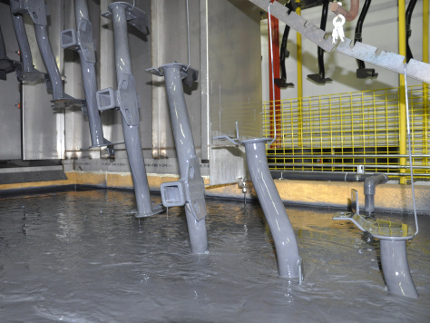 In 2011, we added a finishing line for our industry-leading liquid Bonderite® undercoating. 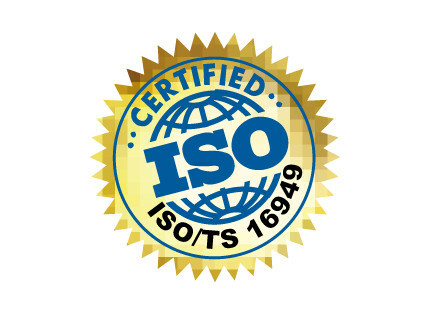 In 2015, we achieved ISO / TS 16949 certification, the highest level of quality certification in the automotive industry. In 2017, CURT officially became part of the CURT Group family of brands, joined by sister brands ARIES, LUVERNE, RETRAC and UWS. Over the years, we have designed, manufactured and shipped countless products. We've gone from one warehouse to 12. We’ve updated our logo, transformed our look and even changed our slogan, but one thing we will never change is our commitment to our customers and our value for our associates. Our guiding principle remains: the customer is KING and our associates are our greatest ASSET.